Are the consumer devices in your environment exploding? Are your employees bringing their own devices? And has mobility become mission-critical rather than just convenient to your business? Organizations are hitting a crossroads when planning for both secure and flexible network access. With a variety of users and devices craving connectivity, it is a difficult balance, on the one hand IT wants to allow users the freedom to connect and roam, however this must not come at the expense of network security. 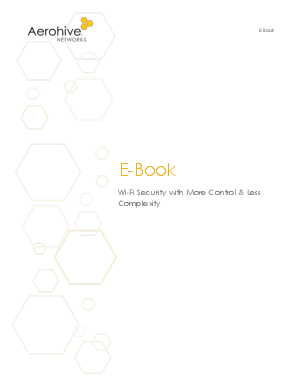 Download now to find out the best way to secure your network.